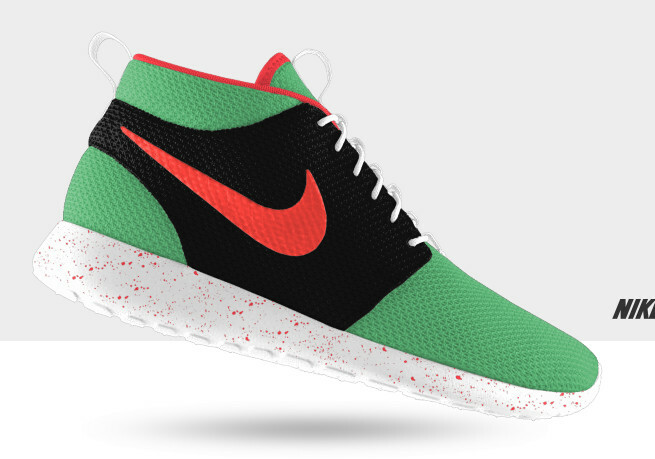 NIKEiD's selection of Roshe styles grows today with the addition of the Roshe Run Mid for customization. 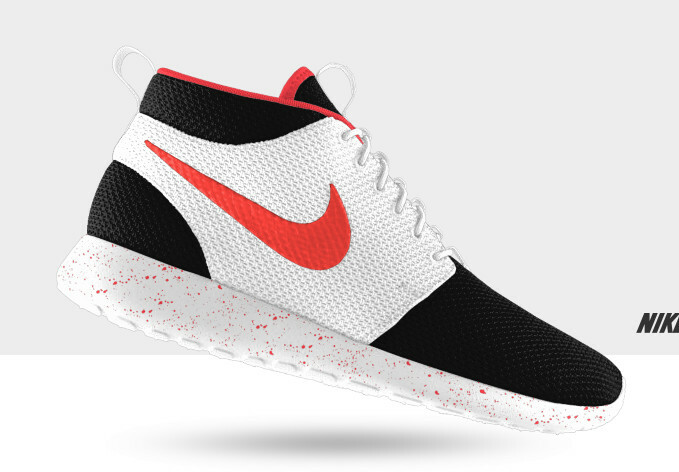 The arrival of the Roshe Run Mid on NIKEiD comes with traditional options, with the ability to build your personal pair with mesh, premium suede, or a combination of the teo lightweight materials. Adding to the list of options, you are also able to add a matching paint speckle over the Phylon soles sitting below. Perfect for the options available, NIKEiD has an impressive selection of subtle and vibrant tones to choose from. 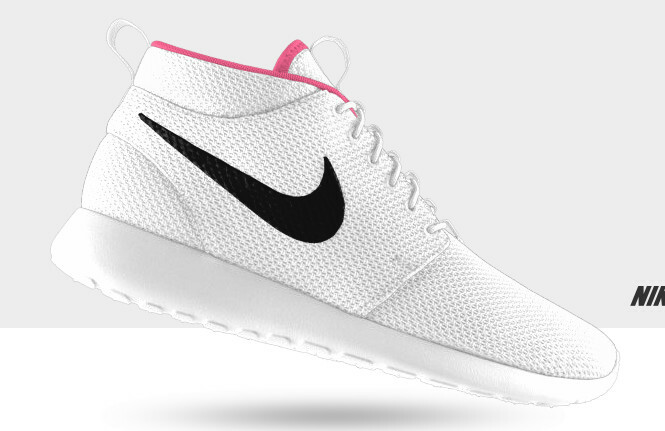 The Roshe Run Mid iD is now available for customization on NIKEiD.